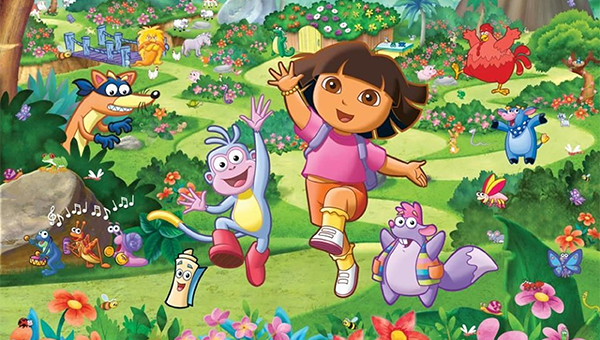 Dora is one of the famous animated American television series that provides learning especially for preschoolers and toddlers. 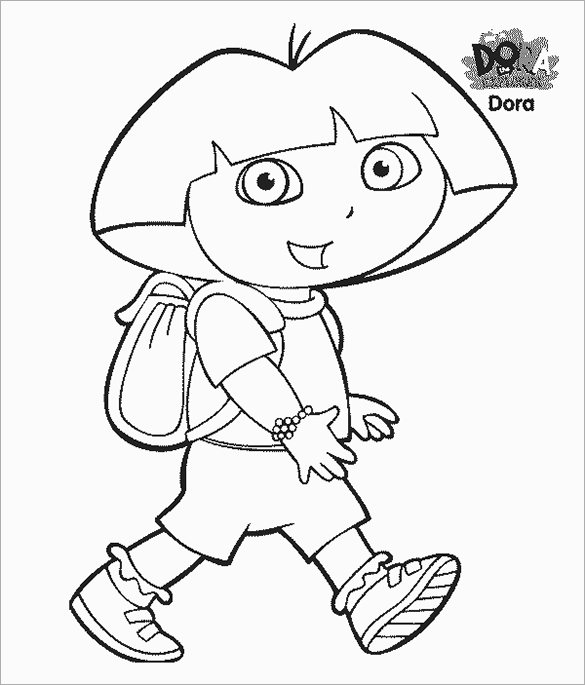 Dora is known for her adventures that’s why she is also known as the explorer. 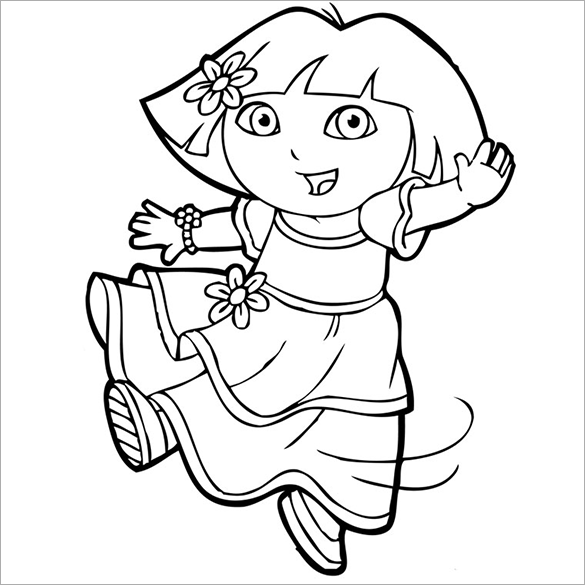 Anyone can seen her in the story book, coloring book, accessories and toys. 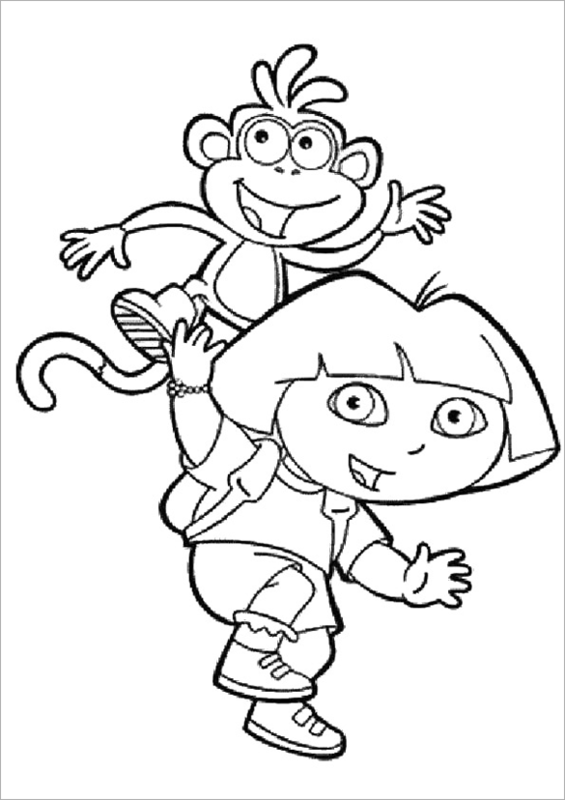 Children learn to be creative when they make use of their hands to draw and color images in order to make it like a real one. 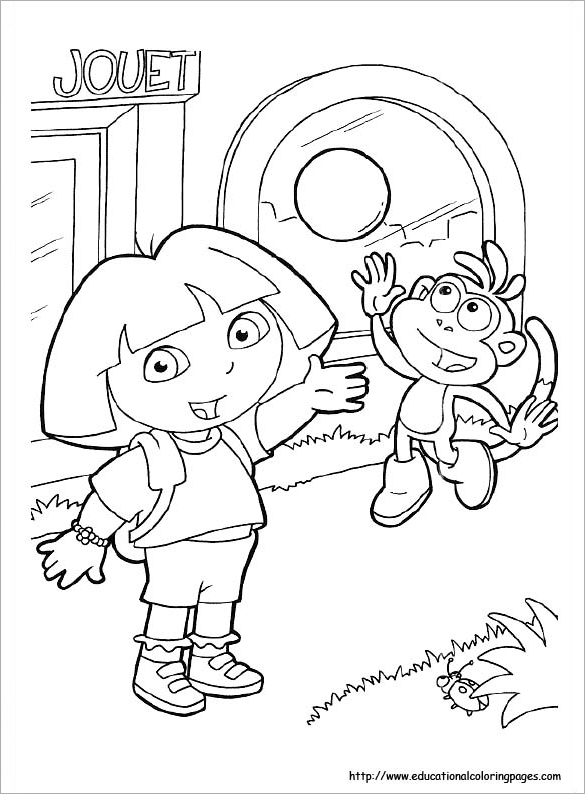 You can also see Halloween Coloring Pages. 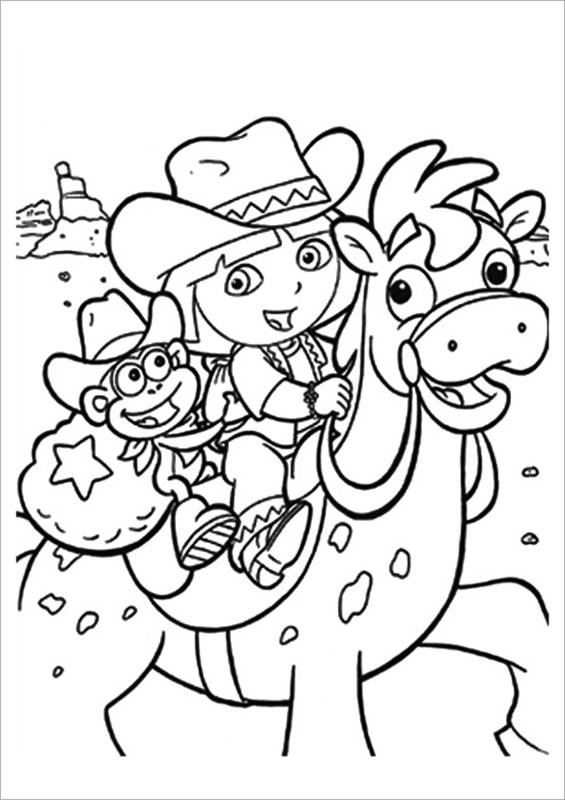 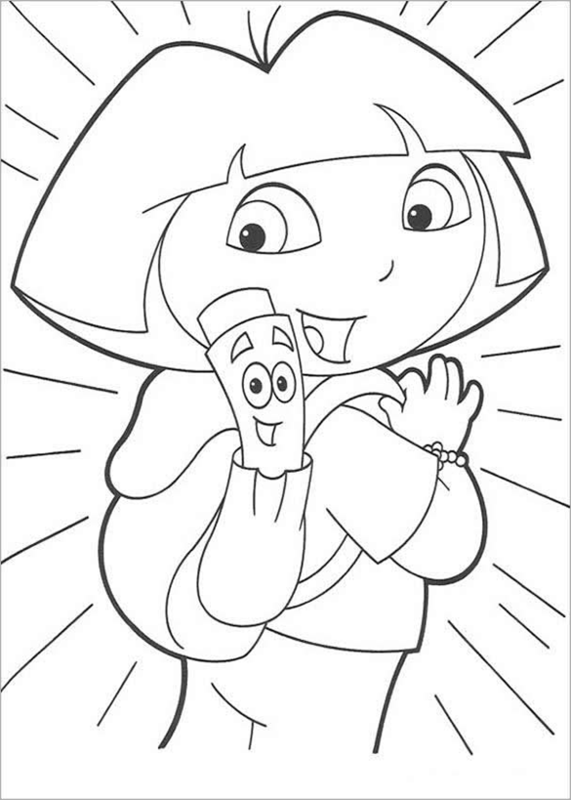 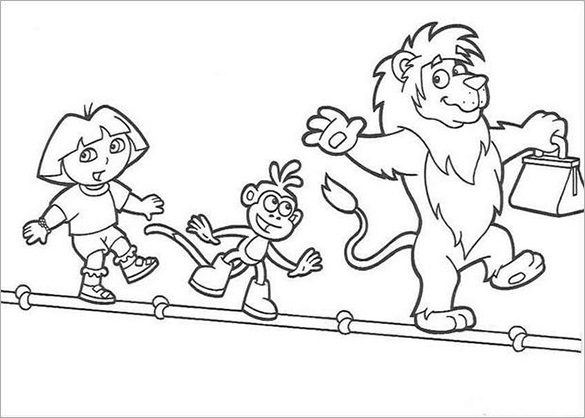 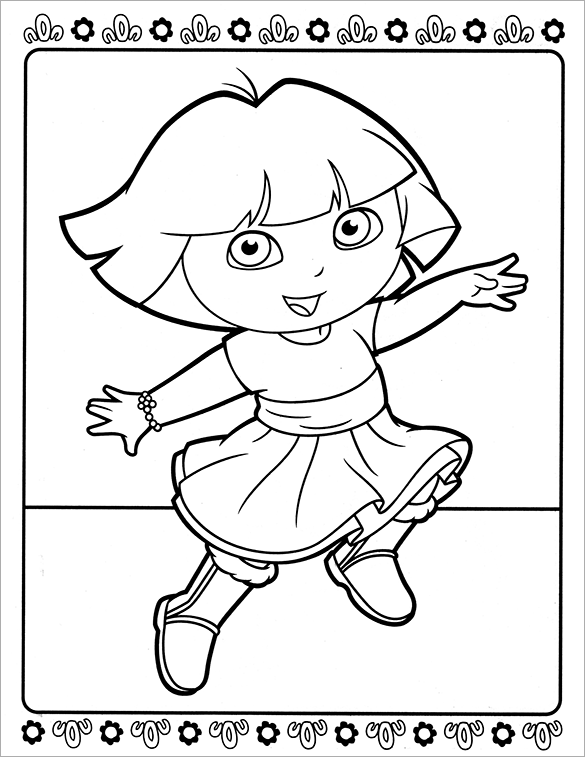 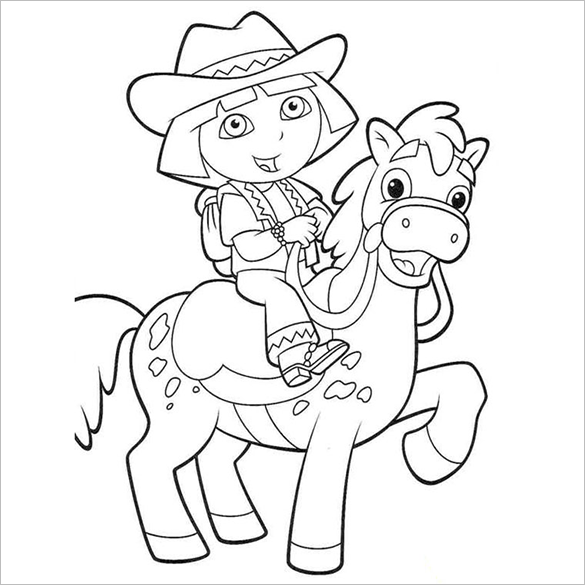 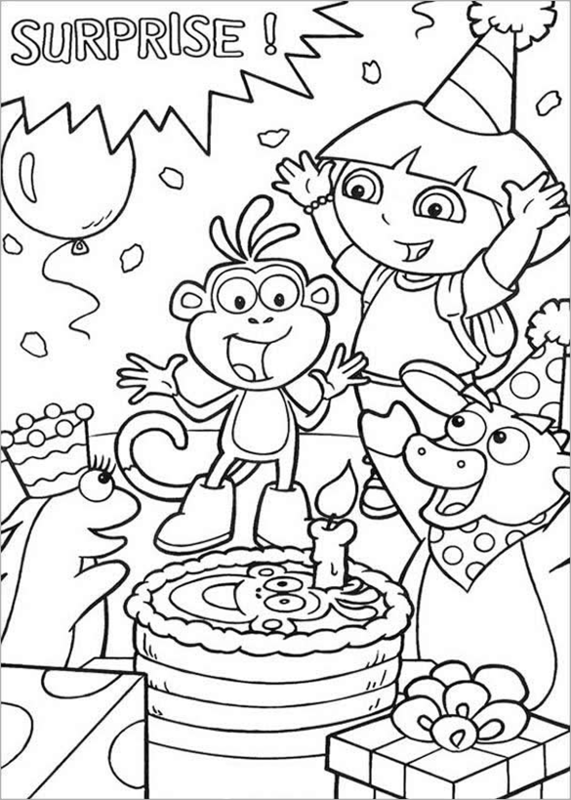 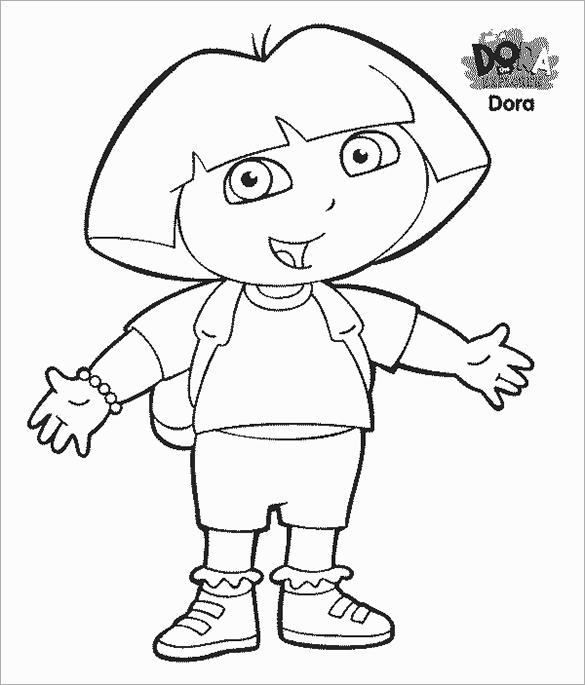 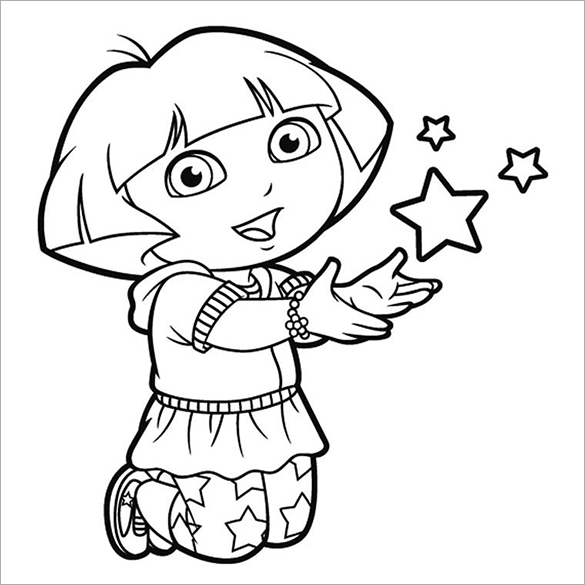 Since Dora is one of the common animated characters that we can found in coloring book sections, this is easier also to look at the website where it offers different pages that can be used by children for coloring. 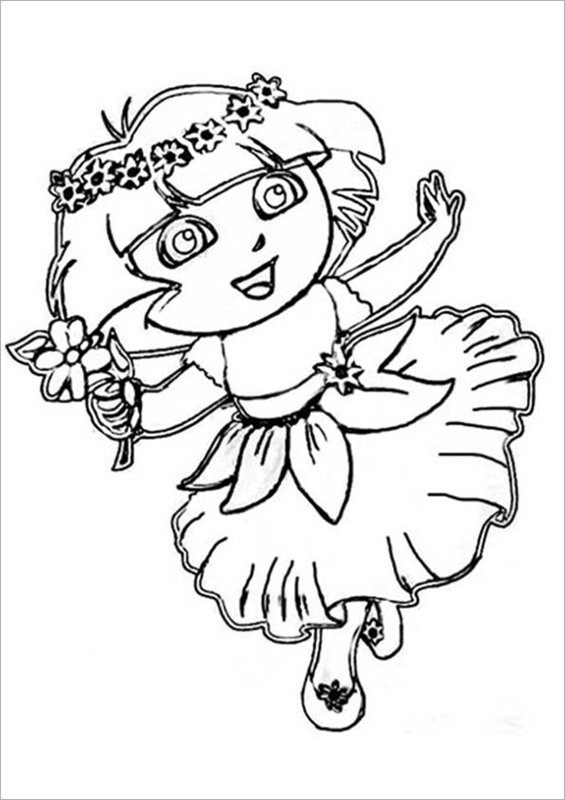 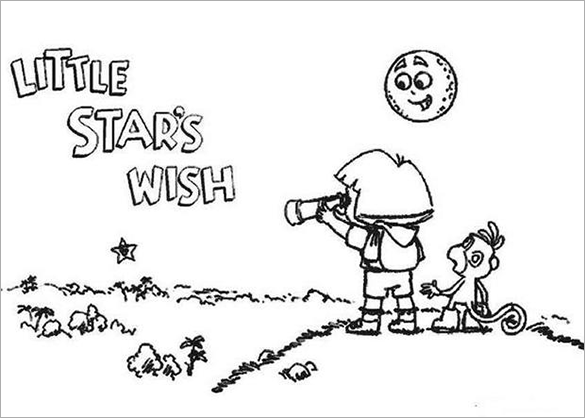 This will help children to boost their creativity and a way to know if the child has the potential to become an artist.